Pregnancy stages by each trimester is what every pregnant woman is dying to know. Is swollen feet pregnancy, breast tenderness, headaches in pregnancy, or even morning sickness all day normal? Get the answers to all these questions and even natural remedies for 7 of the most irritating pregnancy problems by trimester. This podcast is perfect for all women who are pregnant or thinking about getting pregnant and want answers for the best information about pregnancy that there is to date. Think of ... See More Pregnancy Pukeology Podcast as your answer to all things pregnant as told to you by your best friend who happens to be a doctor. And our podcast wouldn’t be complete without a few pregnancy puke stories that will give you the comical relief you need with tips to stop the up- chuckle. 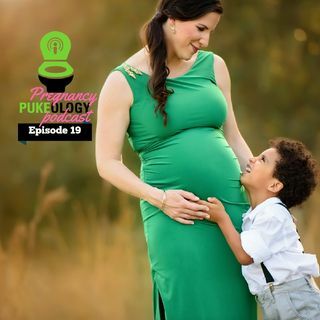 Comedy + Science + Edutainment = Pregnant Pukeology Podcast Episode 20 Pregnancy Symptoms by Pregnancy Trimester.